Celebrate “Read an Ebook Week” with Dragonwell Publishing! Great, cheap books need a new home! 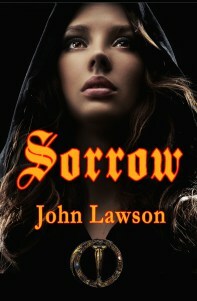 My book is only $1.50 if you buy it from my publisher’s site, Dragonwell Publishing. And there are other deals too, including a free book! Go ahead and spend a little change and feel free to spread the word. To celebrate “Read an Ebook Week” (March 1-7), Dragonwell Publishing is offering one title for FREE and discounted six others to only $1.50. The deal will run from now until March 7th. Don’t miss it! Just click on the title to go to the download page, and feel free to spread the word! A fast-paced science fiction thriller with a starred review by Publishers Weekly. 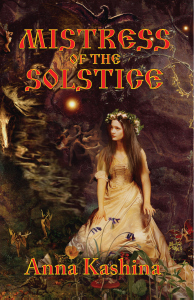 An award-winning dark fantasy based on Russian fairy tales. 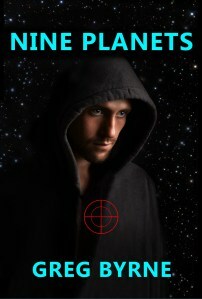 A pre-apocayptic dystopian fantasy, highly critically acclaimed. 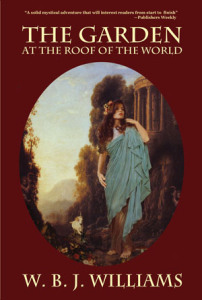 A medieval romantic quest with spiritual elements. 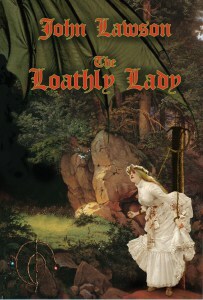 An Arthurian tale of chivalry and dark magic.